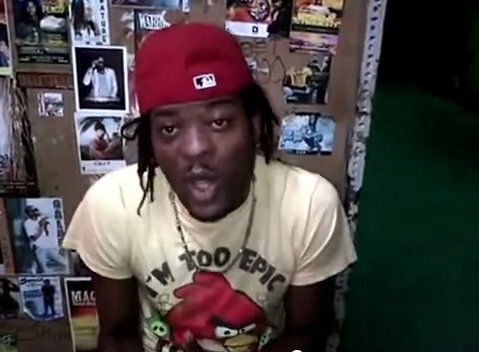 Dancehall artiste Quick Cook responds to Popcaan recent diss in a video posted on Youtube. According to Cook, Popcaan called him Fish Cook while performing on the recent Magnum Kings and Queens show. 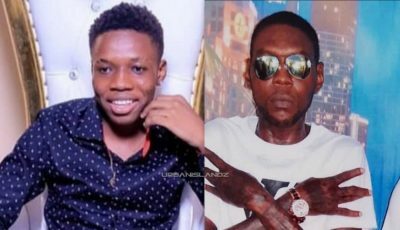 The deejay said although he never heard the diss, the streets is buzzing about the allegations, prompting him to speak his mind. Cook also distance himself from the beef between DeMarco and Popcaan.